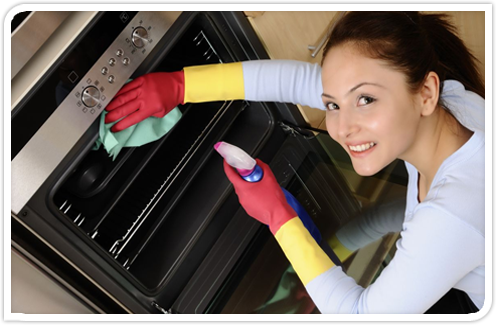 Our Maid Service is female-owned and operated, bringing many years of exemplary service to our company. 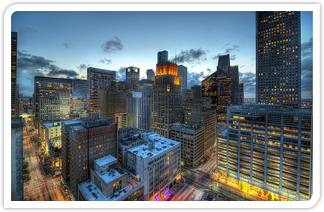 We have been serving Houston’s luxury homes, high rises and executive offices for over 20 years. 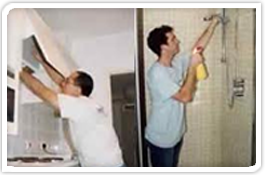 * request recurring service for homes over 3000 sq. 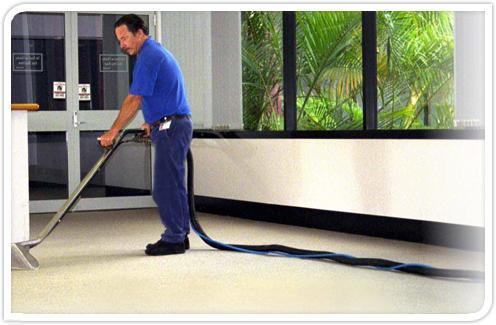 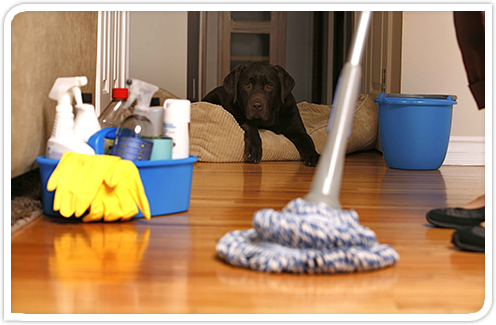 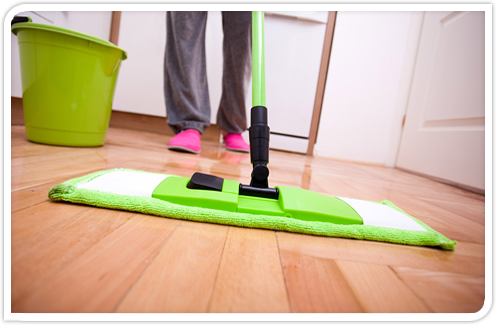 ft.
Our staff is well trained and experienced in our cleaning practices, as well as being friendly, concientious and completely trustworthy.